Watch out, Yelp. Foursquare, the geo-location app that popularized the term “checking in,” is splitting in two. On Thursday, the company announced the launch of Swarm. It calls the app a “social heat map” -- essentially, it takes the social aspects of Foursquare and highlights them in a separate app. In the “coming weeks,” iOS and Android users who don’t want to go through the trouble of texting their friends on a Friday night can simply look up their location on Swarm, provided that their friends are also on Swarm. (Facebook released something similar called “Nearby Friends” last month). So, what does that have to do with Yelp? Once Swarm launches, Foursquare Classic -- OK, so it will actually just be called “Foursquare” -- will become mainly a Yelp competitor, giving people recommendations for bars, restaurants and other businesses based on places that users and their friends have visited in the past. 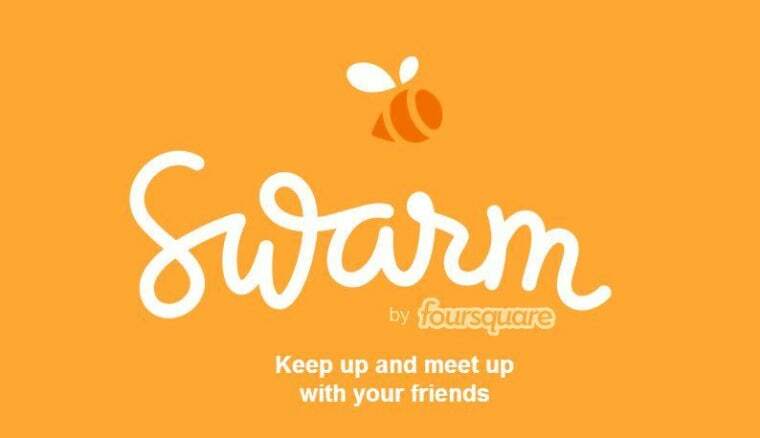 Is the conscious uncoupling of Foursquare and Swarm a good idea or a Qwikster-style blunder? Yelp has turned local search into a business that reported $76.4 million in net revenue over the last quarter. Fourquare, like Yelp, makes money by selling ads to local businesses. Meanwhile, apps similar to Swarm, like Highlight and Glancee, never really took off in the past. Foursquare painted the split as an opportunity for growth.